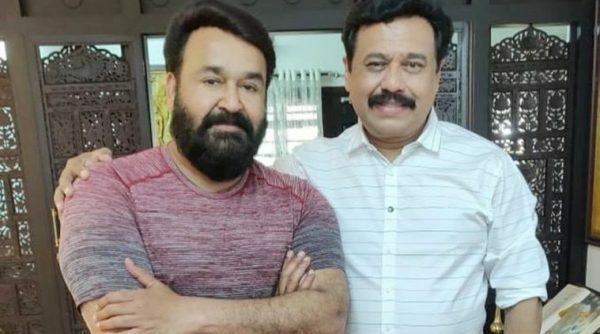 Veteran Malayalam director Vinayan announced his maiden collaboration with Mohanlal recently. Vinayan also shared an artist’s imagination of Mohanlal as the mythical character Ravana. 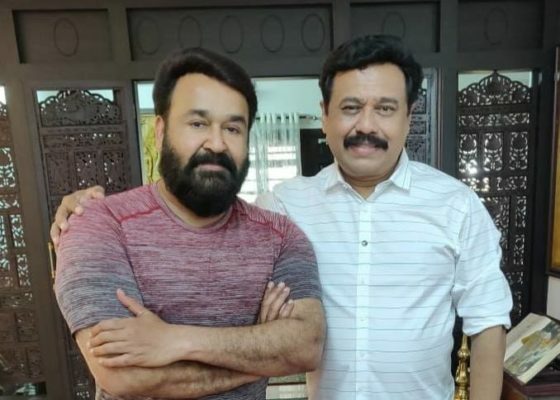 This has spiked the hopes of the fans who were waiting to see Mohanlal’s portrayal of Bheema from MT Vasudevan Nair’s award-winning novel Randamoozham. 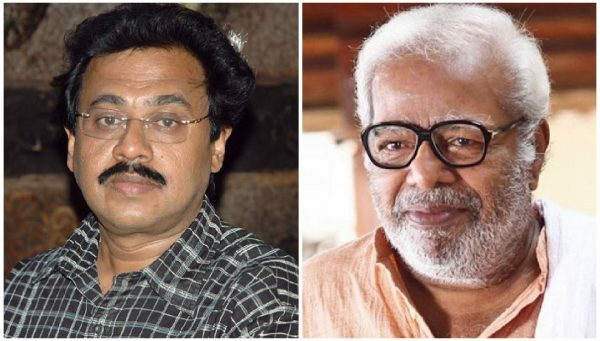 With that project being shelved, all eyes are now on Vinayan, who is set to approach the actor with a story about Ramayana centred on the king of Lanka. Vinayan is also working on a sequel to his 1999 horror-comedy, Aakashaganga. The sequel will feature debutante Arathi, as well as Asif Ali, Ramya Krishnan, and Prakash Raj. “So I revived the project when Mohanlal expressed interest in working together. The director believes that the character of Ravana holds great contemporary relevance. “Today, when people label someone as Ravana, seldom do they stop and think about the good side of the king.” Vinayan considers Mahabali the first ‘socialist asura’ and legend has it that Ravana was a direct descendant of the former. “That way Ravana was also a socialist,” he says. “Ravana took up the fight against Rama for cutting off his love-struck sister’s nose and breasts. Since when did professing one’s love for a man become a crime? Who can blame a man who stands up for a wronged woman, let alone his sister?” Vinayan attests that back then and even now, wars are fought in the name of women and wealth. The whole backstory is kept hidden from Rama by none other than Ravana’s power-hungry brother, Vibheeshana. “Getting cheated by one’s own kin is not just a thing of past,” he says. “Thus, the story has a family angle to it too,” he adds. While the Mohanlal film is a while away, the director has been on a location hunt for Aakashaganga 2, the sequel to his 1999 horror comedy. Calling the movie a ‘new-gen horror comedy,’ the director, who is a veteran of the genre has roped in Asif Ali for the project. The movie, written and directed by him, will go on floors on the 20th of this month. “The original movie had scope for a sequel.” The new movie will be a direct sequel and tells the story of the daughter of the previous protagonist played by Divya Unni. The 19-year-old daughter, played by the Mumbai based debutant Arathi, is an atheist; She is also the university union chairperson belonging to a progressive party. “How she deals with such supernatural experiences will be one of the interesting aspects of the film,” says Vinayan. The movie, with its romantic track, also talks about a gang of friends studying in a medical college. Siddique, Vishnu Govind, Sreenath Bhasi, Dharmajan Bolgatty and Salim Kumar are also part of the project. The director’s son Vishnu Vinay is also part of the movie. The movie will be shot at Odappamanna Manna, Palakkad where the original was shot. “Around Rs. 1.5 crores have been set aside for the graphics alone,” the director adds. 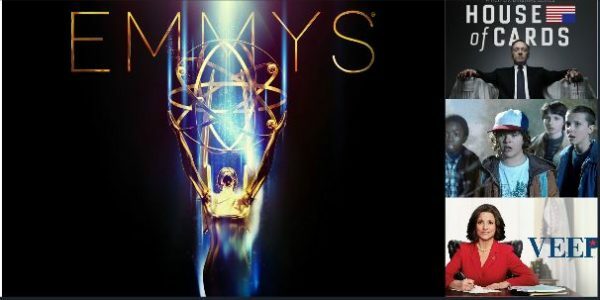 The director is conscious of the changes that have come about during the 20 years. “If the technology presents itself as a positive change, we also have challenges in the form of presentation that demands novelty. But, I am confident about delivering an entertainer.” The director believes that people are increasingly harking back to superstitions providing ample feasibility commercially for the project. Prakash Kutty is the cinematographer while music for the movie will be composed by Bijibal. The movie is slated to release during Onam.